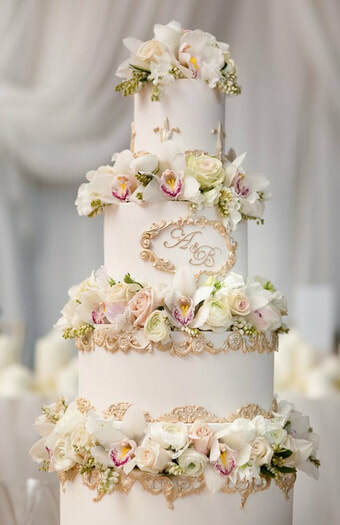 If you're planning a wedding don't miss the Haute Couture Wedding Cake Designers Marquee at the show. The Marquee is designed by an award winning wedding stylist. 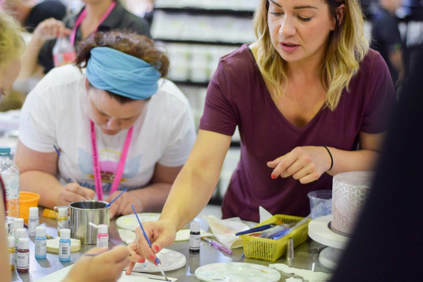 Australia's top nine professional wedding cake designers will have their best designs on display. They will be competing for the title of "ACADA's Australasian Haute Couture Wedding Cake Designer of the Year"
Buses access the surrounding streets regularly. For further information phone TransLink on 13 12 30 or visit TransLink. We are expecting thousands of people to attend ICSA. Buying your tickets on-line before the show not only gives you special EARLY BIRD ticket rates, it gives you EXPRESS-ACCESS at the gate. Ticket prices include show entry and access to the many free events once inside the show. Please note all events are free except the ticketed hands-on workshops and the offsite events. 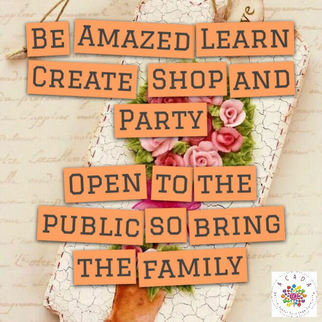 Your ticket price includes access to the live cake off challenge sculpture show, the many "Live, Laugh & Learn" Demonstration Stages spread throughout the show, the Wedding Cake Designer's Marquis, Bridal Lane, the Sweet Market and pop up shops where you will be able to shop till you drop. 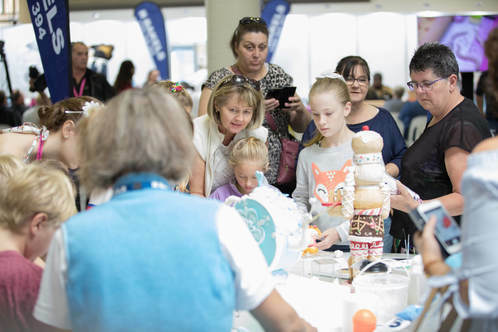 Your entry ticket also gives you access to view the amazing entries in Australia's ultimate cake decorating competition display and feature cake areas. 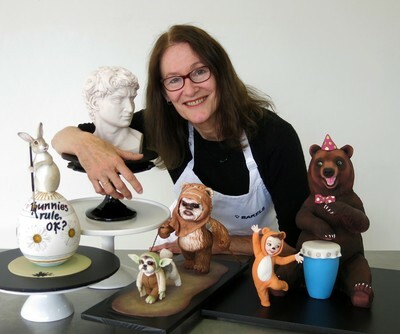 Cake Decoration Competition Entrants receive a FREE 3-DAY PASS to the show when you deliver your entry exhibit/cake, so there is no need for you to buy a ticket. Competition entry is open to the general public. Scroll down to find the competition information. Competition Entry is open to the general public. 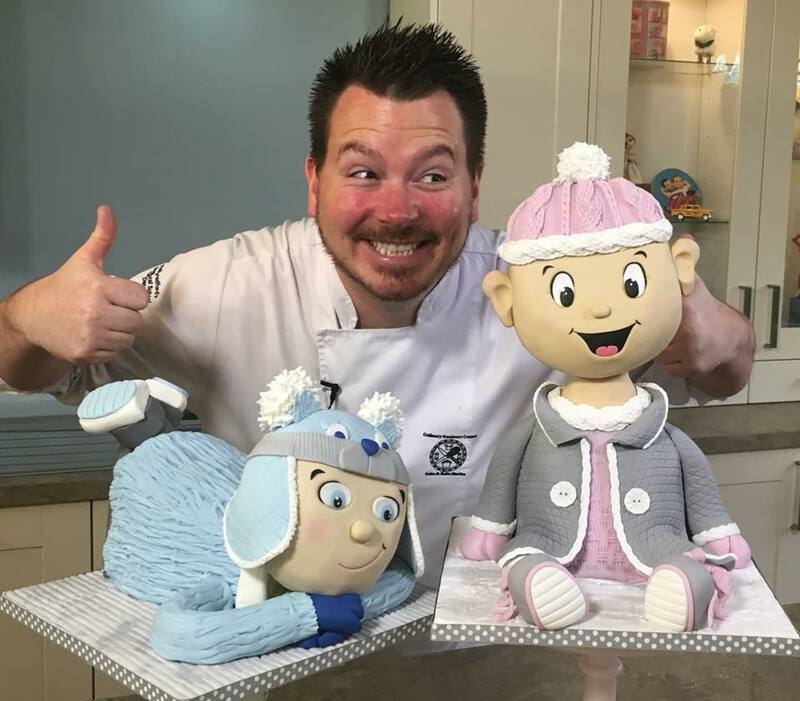 If you are travelling to the show there are several YouTube videos available on how to safely pack and transport your cake. 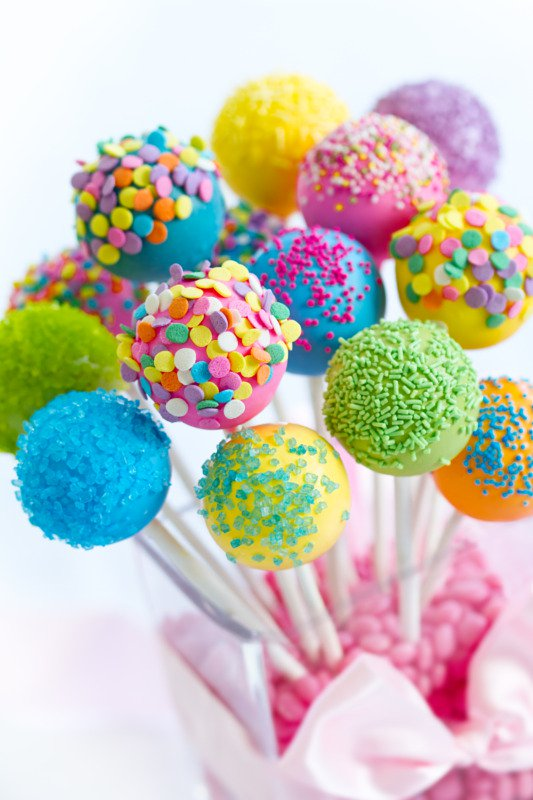 If you are an international visitor, Australian quarantine and border control laws ALLOW sugar based products, however you must declare these on your disembarkation card upon arrival into Australia. 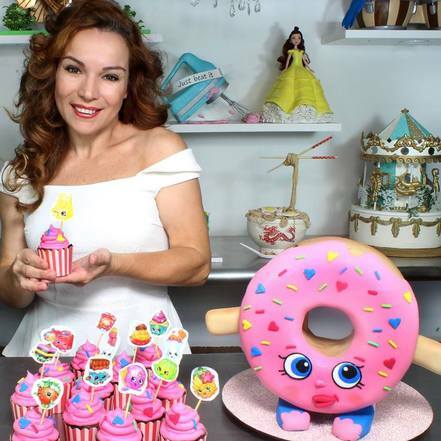 To facilitate easy travel most competition categories allow the use of dummy or polystyrene cakes. However if dummies are used, your exhibit must be achievable in actual cake. Please read the competition schedule to see if the category/class you plan to enter allows the use of dummies. If you are entering the competition, you will not need to buy show tickets. 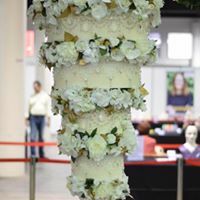 You will be given a 3 day show Exhibitors badge when you drop off your exhibit/cake to the Chief Steward on Wednesday prior to the show between 4pm and 8pm. The Exhibitors badge is for the competitors exclusive use and must be worn at all times whilst at the show. Are children allowed at the show? ​Due to health regulations, no animals are permitted at the show. For your animals comfort, please do not leave your pet in your vehicles they will be far more comfortable left at home. The only exception is official guide dogs assisting those attending the show. 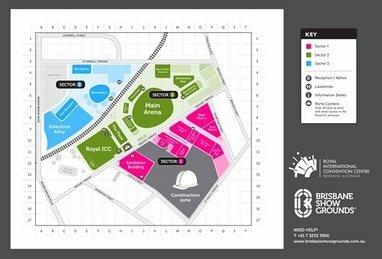 There are three toilet locations conveniently distributed throughout the show, including one near the cafe/chill out area. There are also disability access toilets available half way down the exhibition building, on the right hand side as you enter the show.